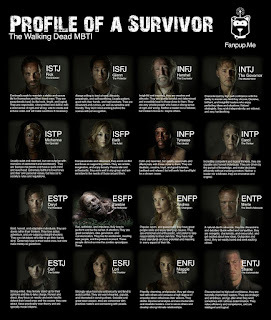 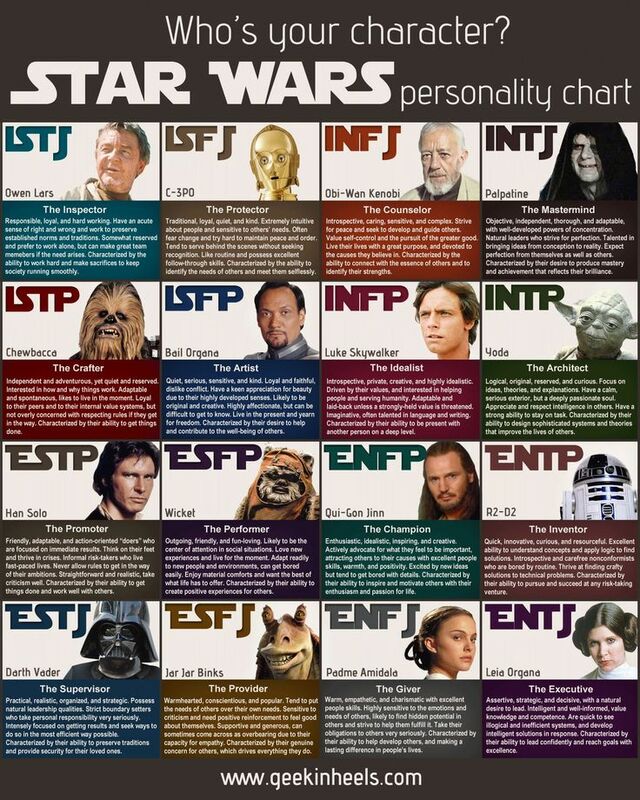 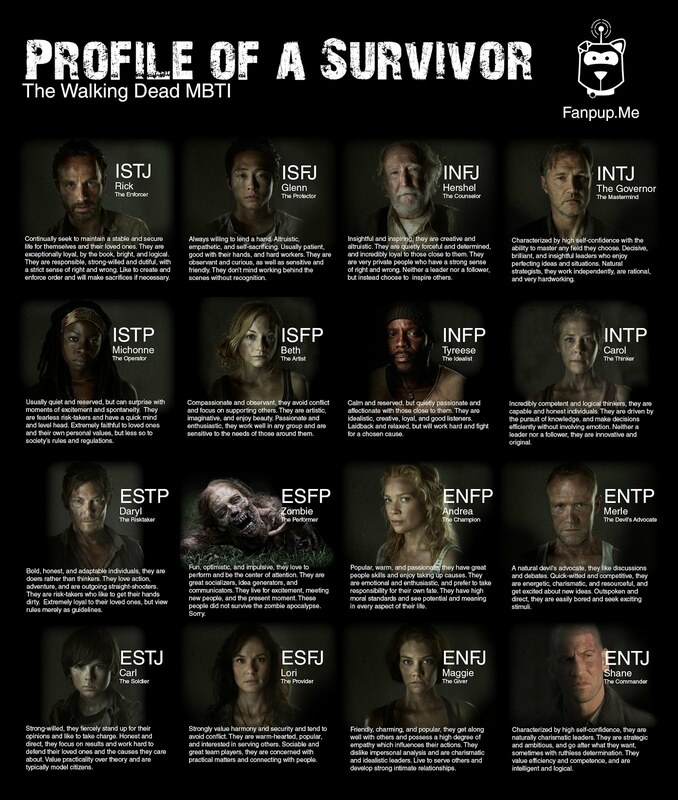 Myers-Briggs (16 Personalities Test) is a very accurate and scientific personality test. 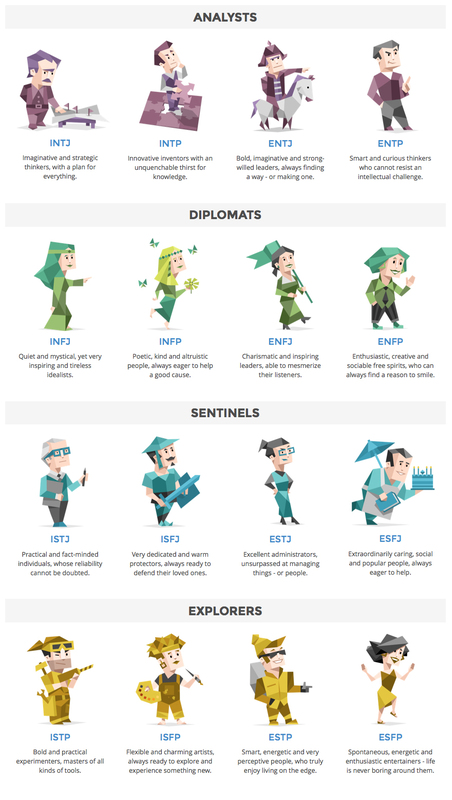 See by yourself, take the test and find your personality type. 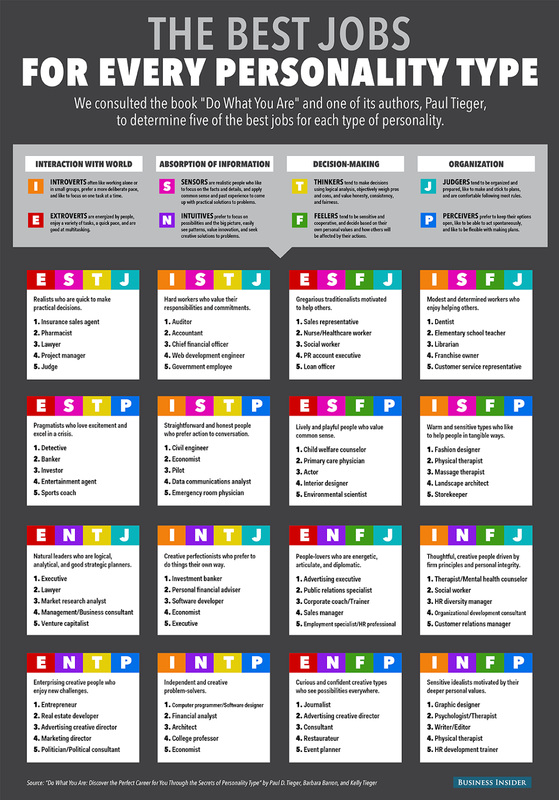 Mine is INTJ and it perfectly fit myself.